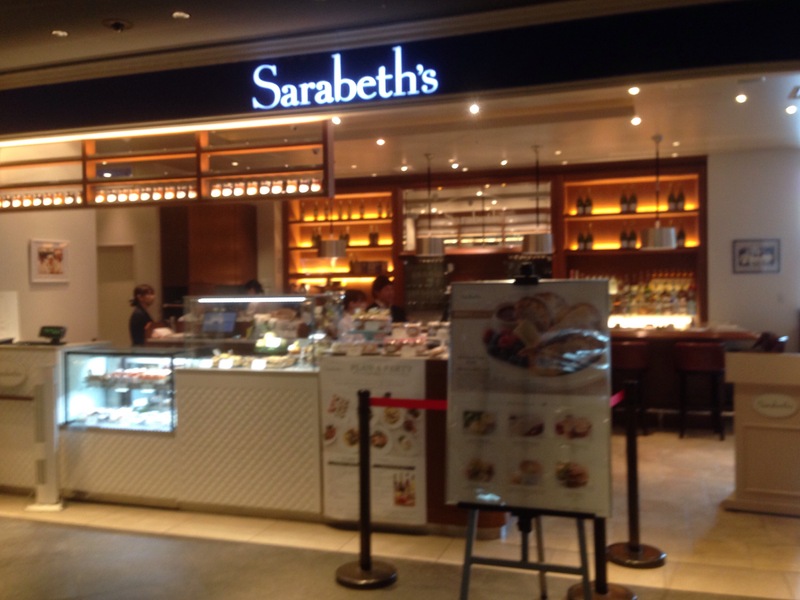 It was first time since I went this popular restaurant”Sarabeth’s” in NewYork last year. 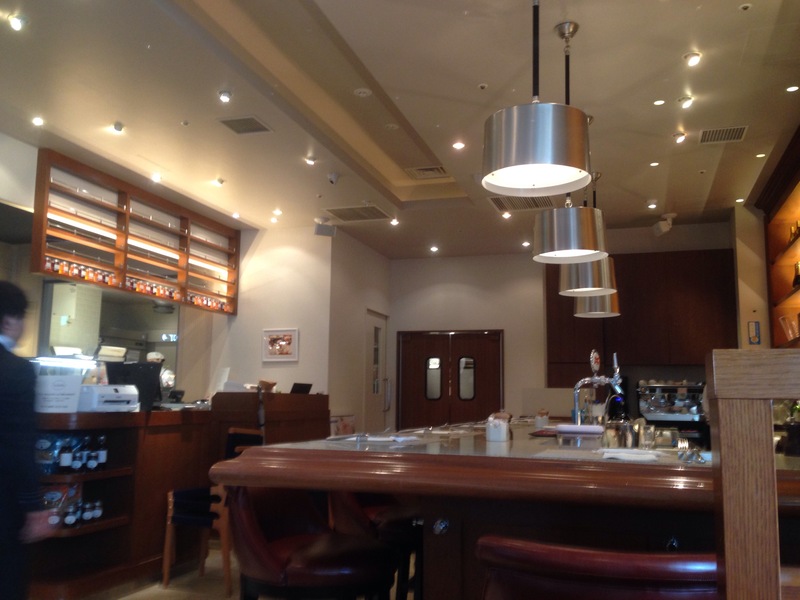 They are also popular in Tokyo,Japan. There are always a lot of people who enjoy their time. 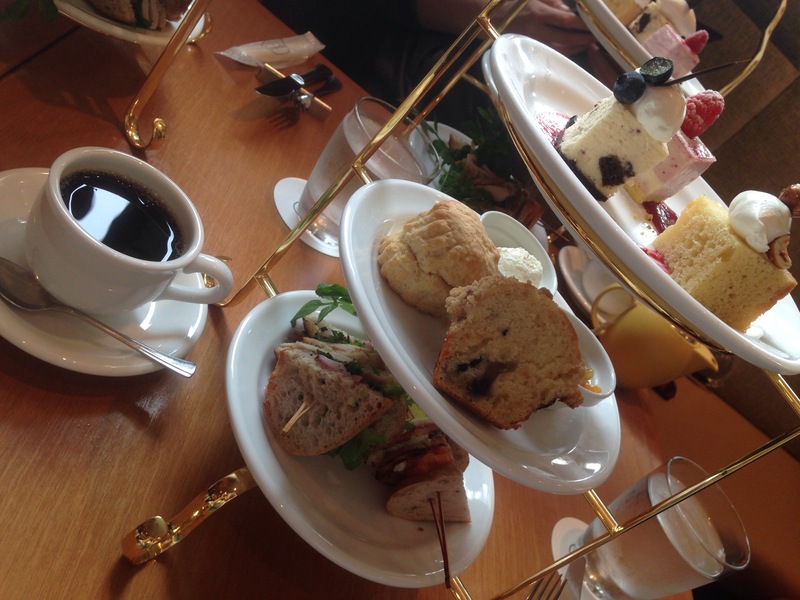 This restaurant is famous enough as delicious breakfast, but they have an Afternoon tea menu in Shinagawa from 2pm. We ordered this. 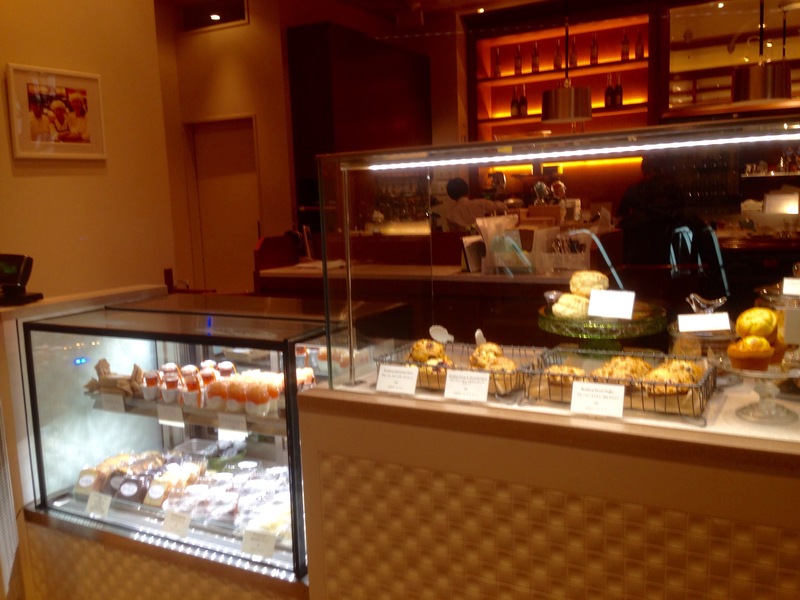 Sweets and sandwich and Free drink for 90 minutes.The cost is 2500yen. It was not bad plan. I spend comfortable time with my baby since I could eat with my baby on the stroller and the building has baby room for feeding and changing a diaper. 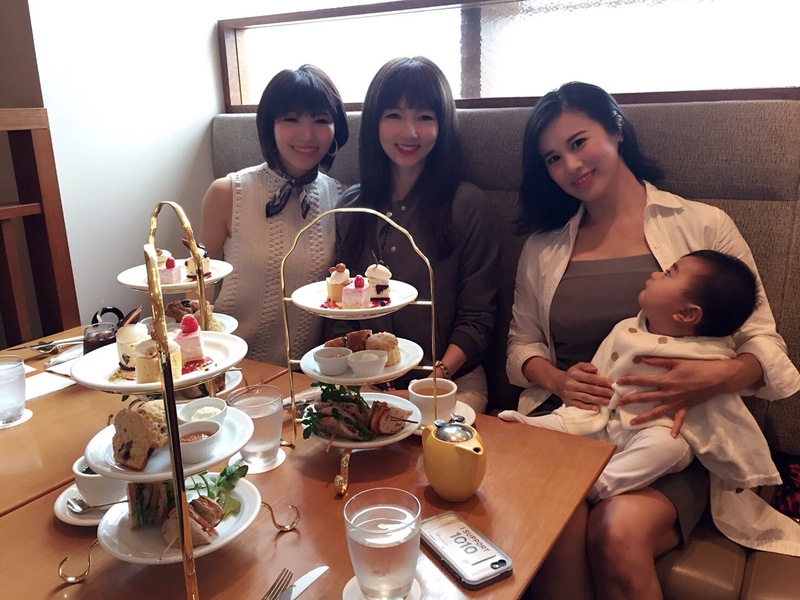 This entry was posted in Love Japan and tagged afternoontea, babyfrendly, Restaurant. Bookmark the permalink.